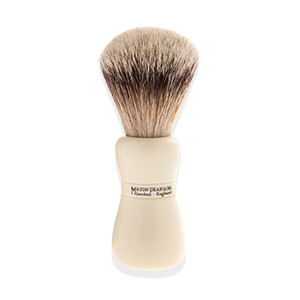 Modern men want high-quality products to use as part of their regime and the Mason Pearson brush, which was designed in 1885, is a classic, handcrafted brush. 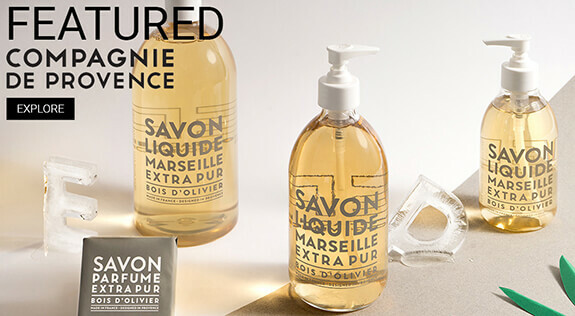 It is made to order using only the finest materials and is designed to keep hair in great condition. 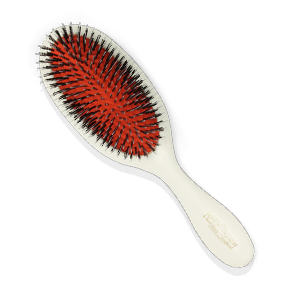 These brushes will suit all types of hair and come in large and medium sizes. The Military Style comes in two colour options and with wood backs on request. 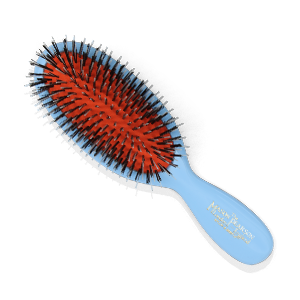 The Mason Pearson brush stimulates the scalp and blood flow to the roots, encouraging the release of a natural oil called sebum. 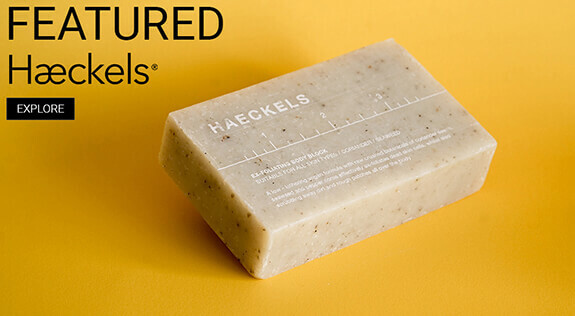 Brushing then encourages the sebum to spread along the shaft of the hair, promoting suppleness and sheen. 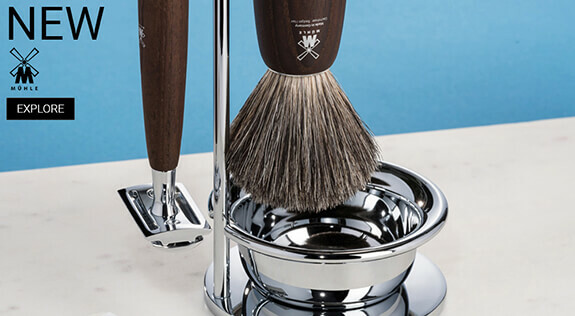 All brushes have a unique rubber-cushion pad and the classic handle design for added comfort. 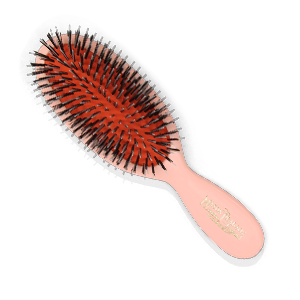 The brushes are handmade with a variety of bristle and nylon tufts, ensuring that all types of hair can benefit from these quality brushes. 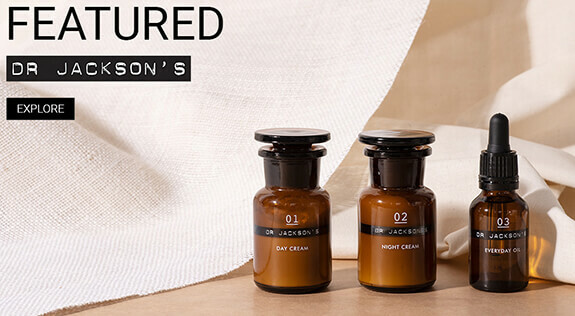 Bristle and nylon tufts are ideal for normal to thick or long hair, while nylon tufts suit thick or wiry hair. 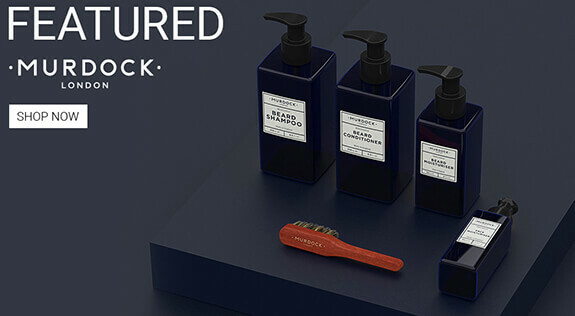 A 'sensitive' brush, which has been developed for men who have thinning or very fine hair, will gently stimulate the scalp without being harsh. Mason Pearson combs are also crafted using traditional techniques and are manufactured in Switzerland. 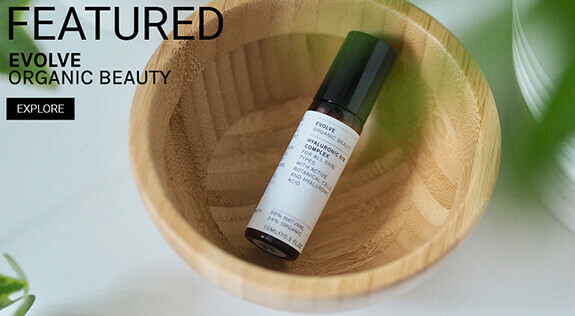 The same strict, high-quality control standards are applied as in brush making. 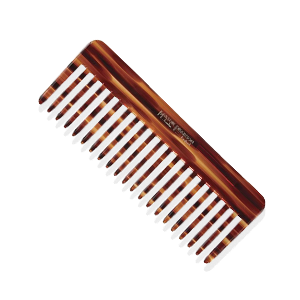 Unlike ordinary combs, Mason Pearson combs are handmade from a single piece of the finest celluloid material, resulting in a seamless finish. 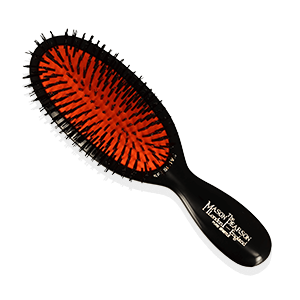 The tortoiseshell pattern of the combs sports a 3D effect, which is the result of an internationally-patented process that replicates natural tortoiseshell. All combs are crafted by hand and boast a highly-polished finish. 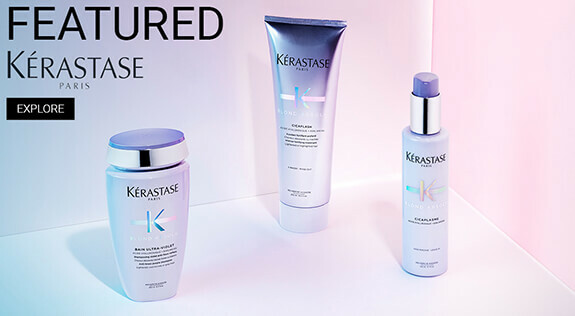 The result is beautifully handcrafted combs that dress the hair with ultimate precision and massage the scalp to evenly distribute product and essential sebum to maintain excellent condition for all types of hair.